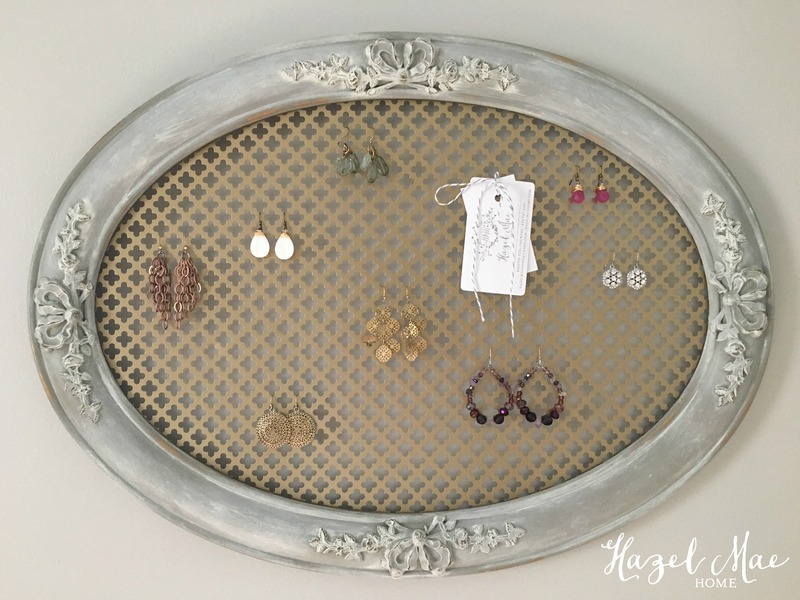 I don’t typically write blog posts in the morning or share my personal travels … but — I’m inclined to today. 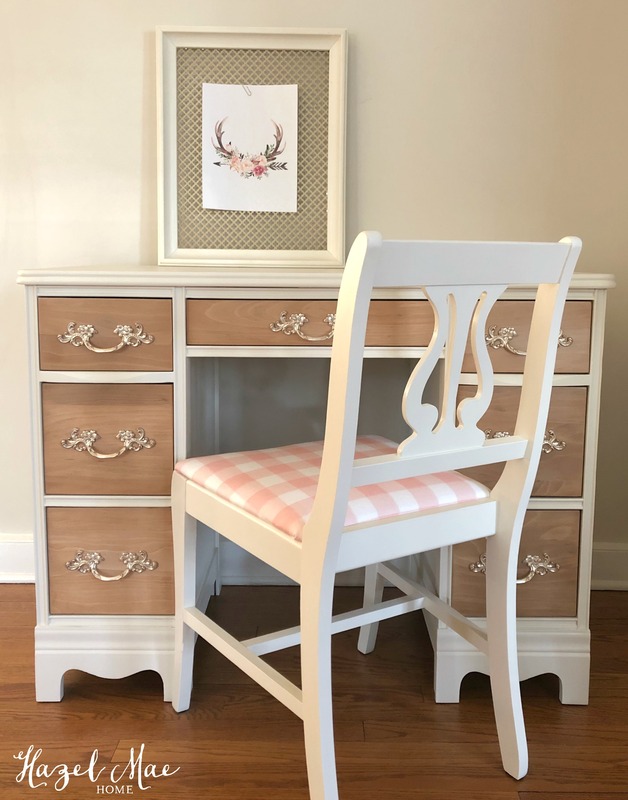 My daughter and I visited friends in North Carolina this weekend and we worked in a trip to George Vanderbilt’s Biltmore Estate. 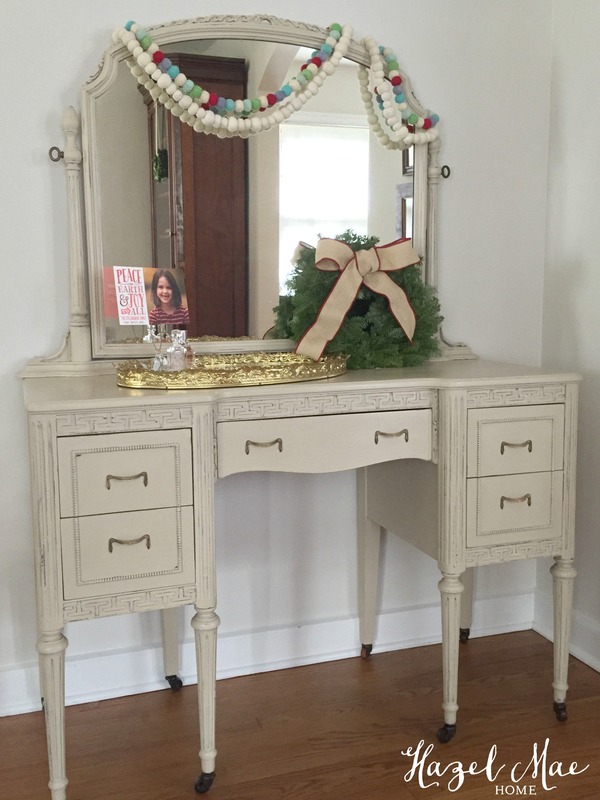 Visiting the largest home in America has been on my bucket list for awhile now and it definitely lived up to my expectations… especially when decorated for Christmas! 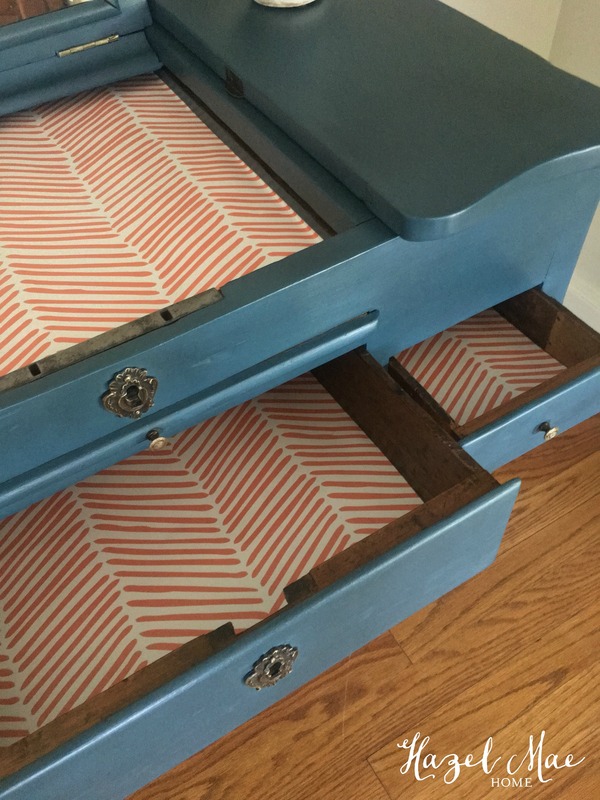 The highlight for us both was the Rooftop Tour! 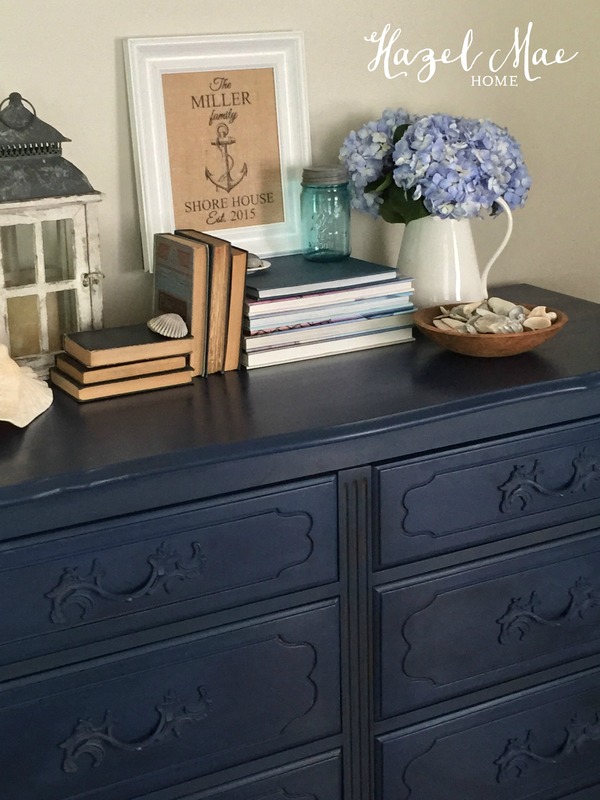 It was an add-on to the House Tour, but we highly recommend it! 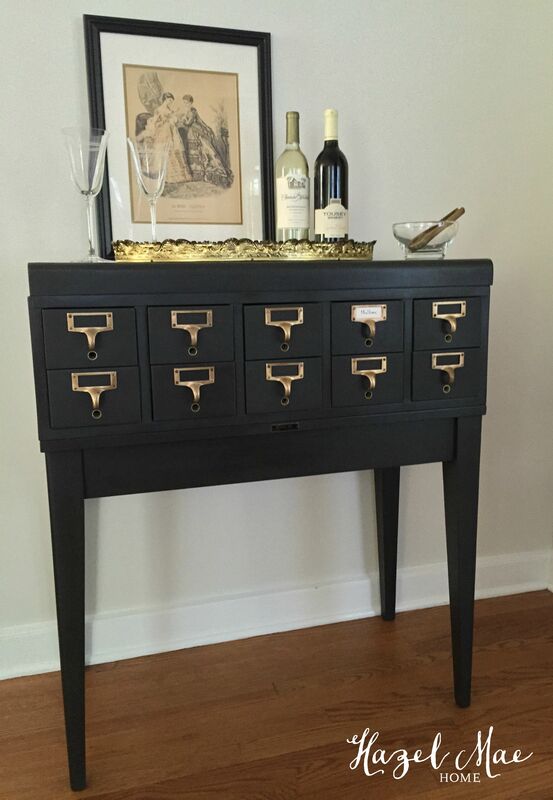 For anyone that loves and appreciates architecture and design — this home is a must see! 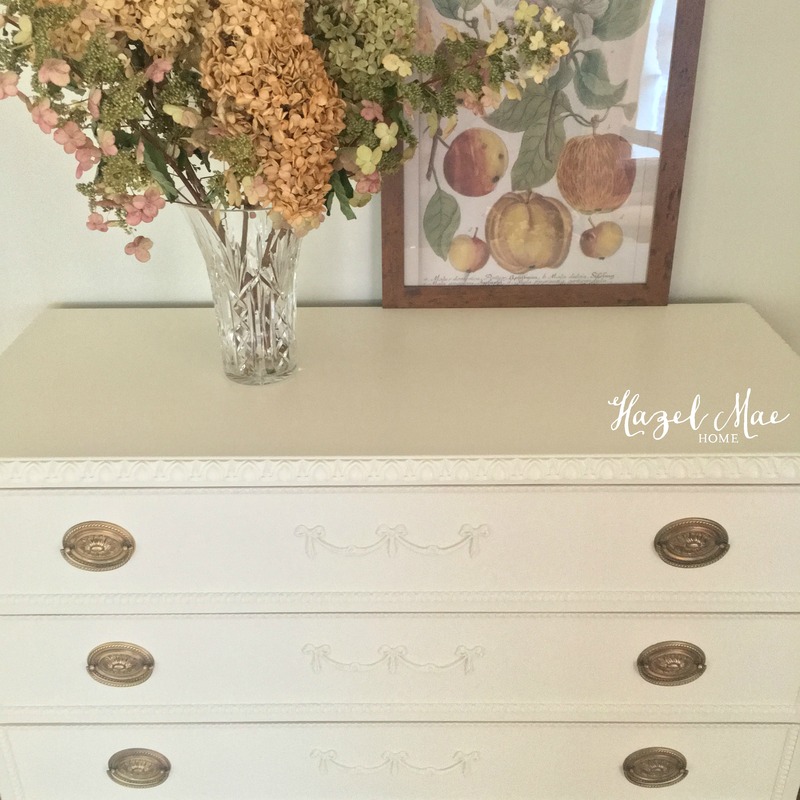 I especially enjoyed admiring all of the Vanderbilt’s antique furniture… pieces that a paint brush would never touch! 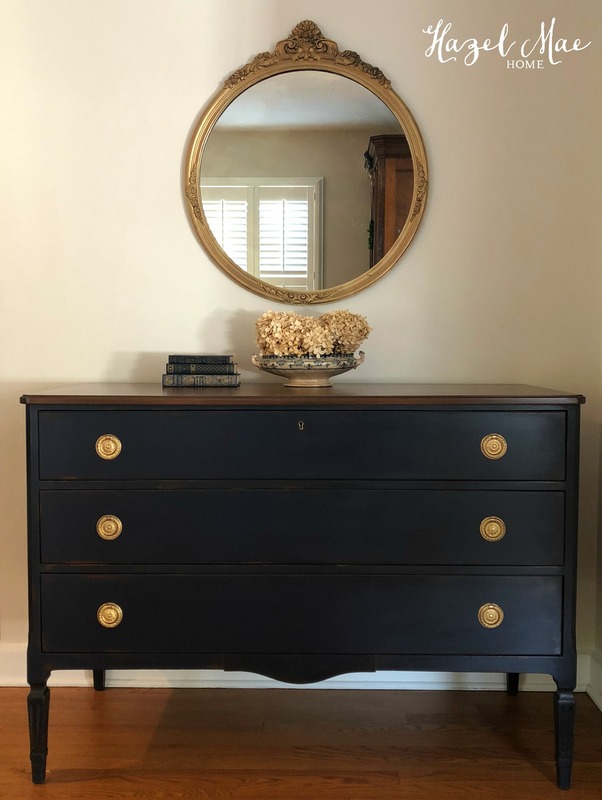 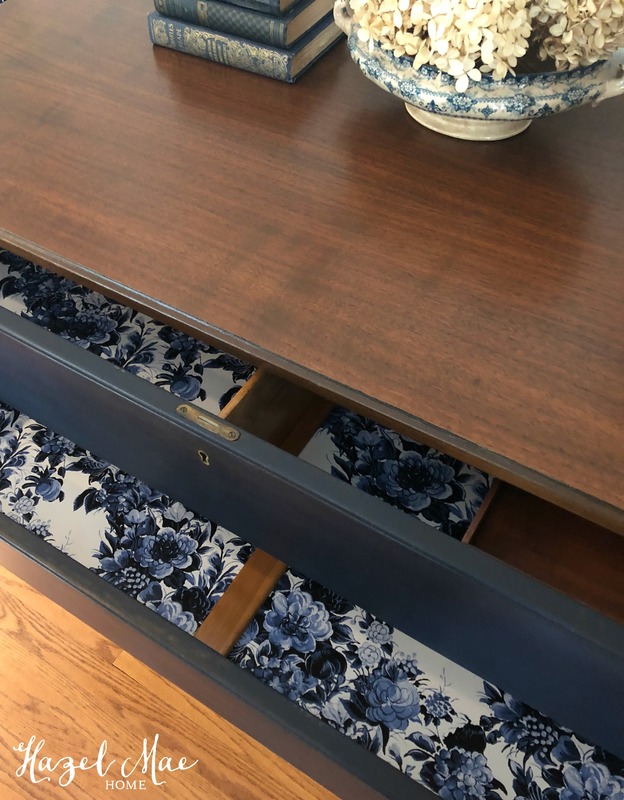 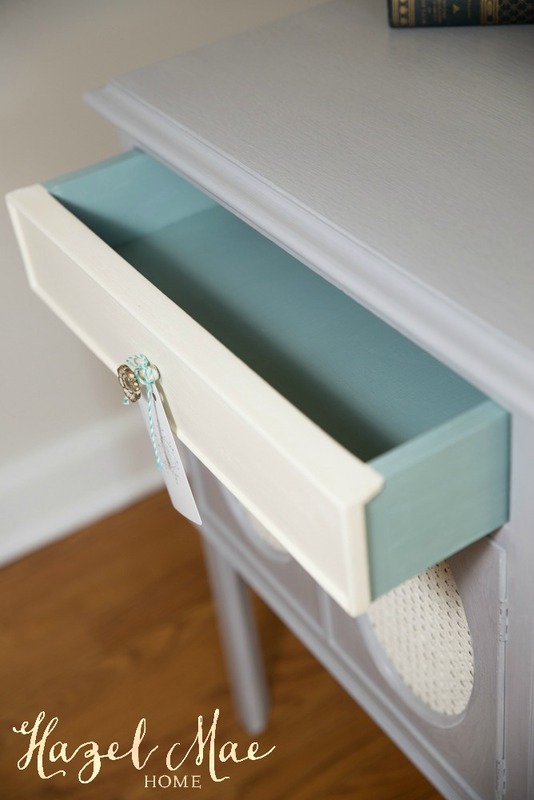 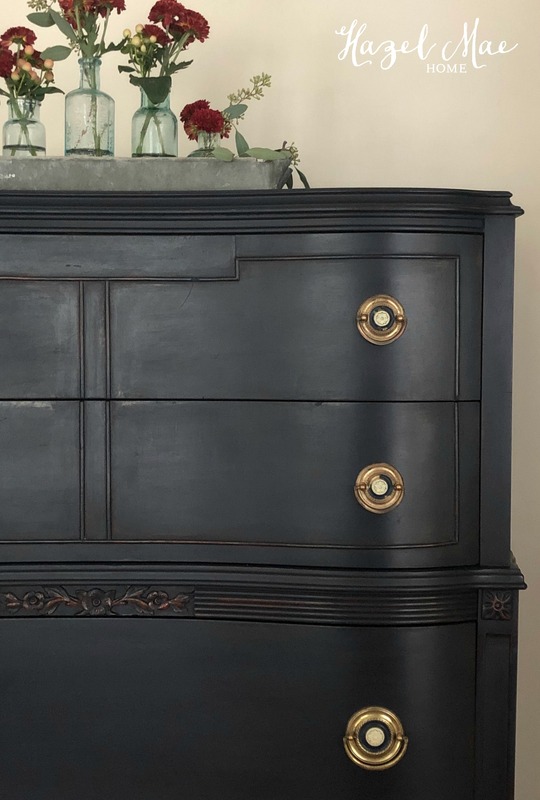 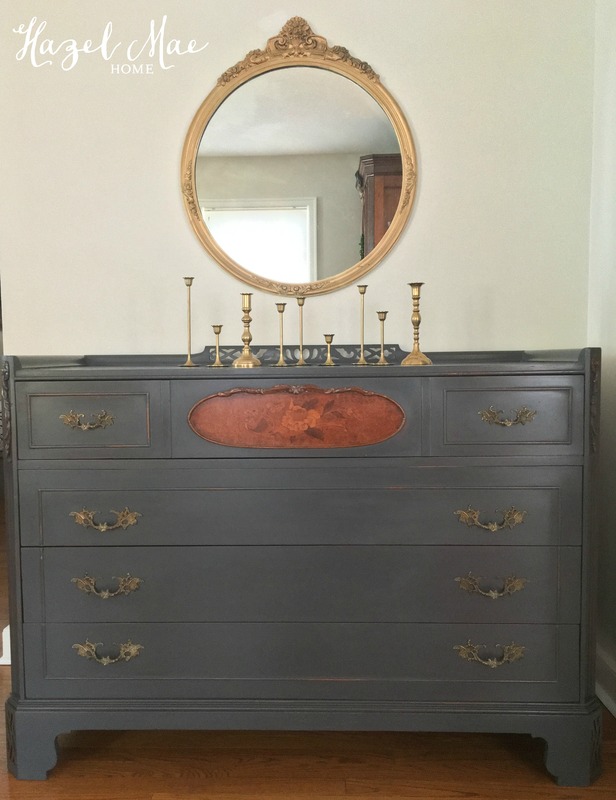 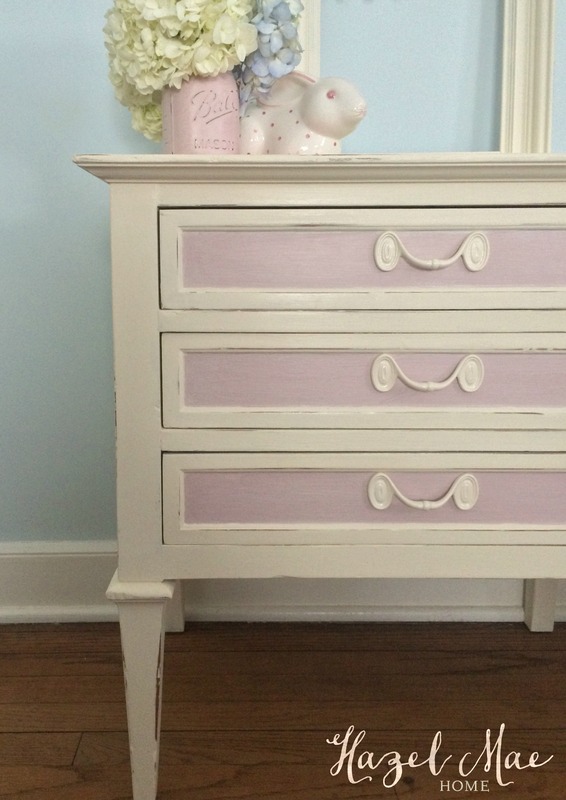 You can see the wear and damage, but this dresser has such beautiful lines, details and such pretty pulls. 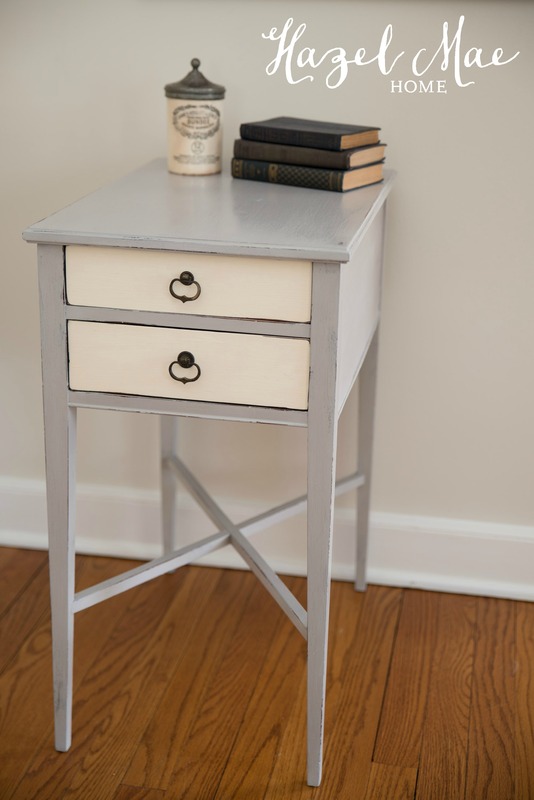 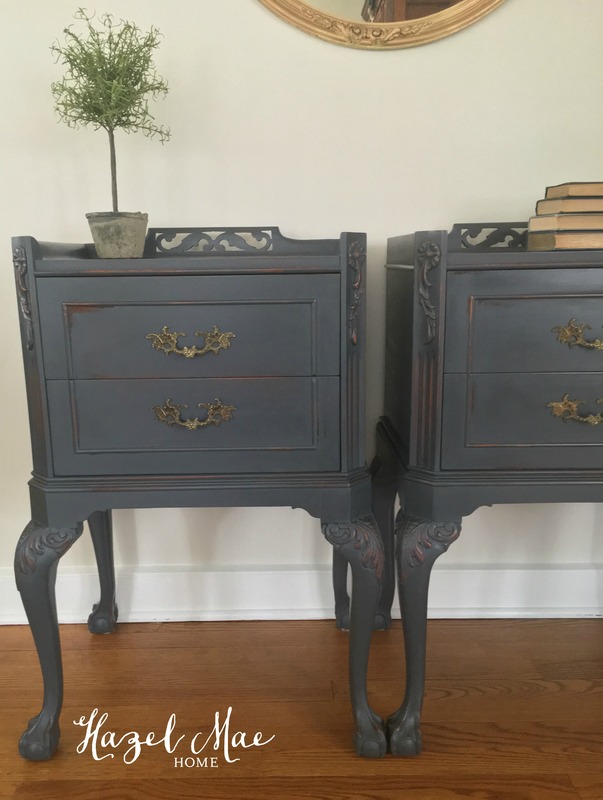 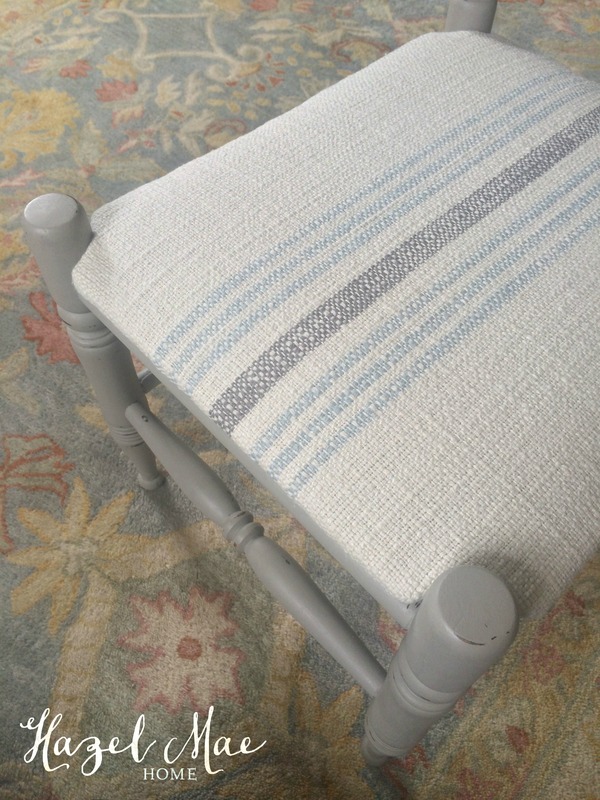 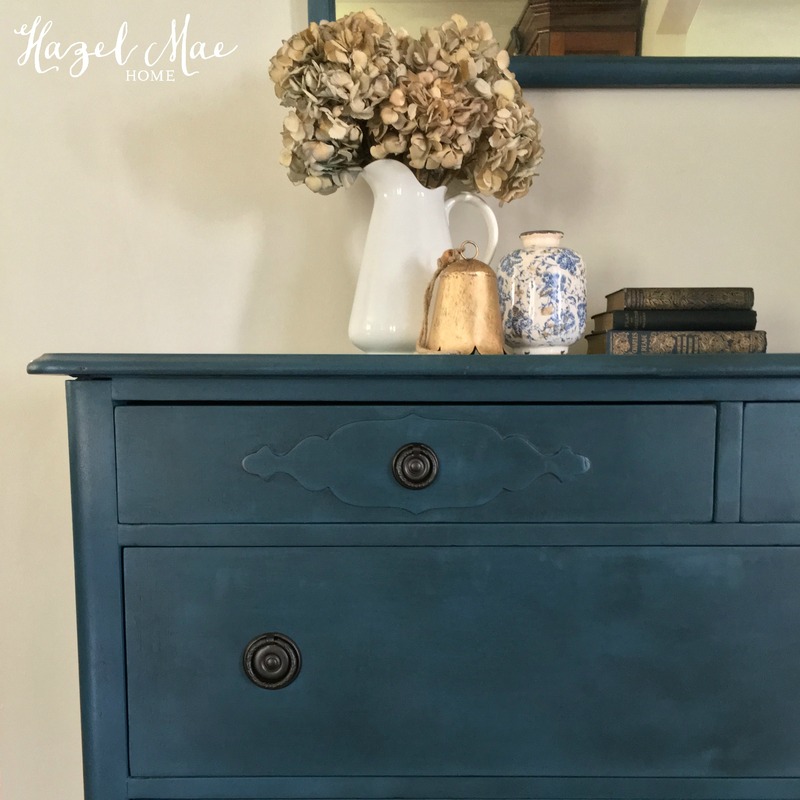 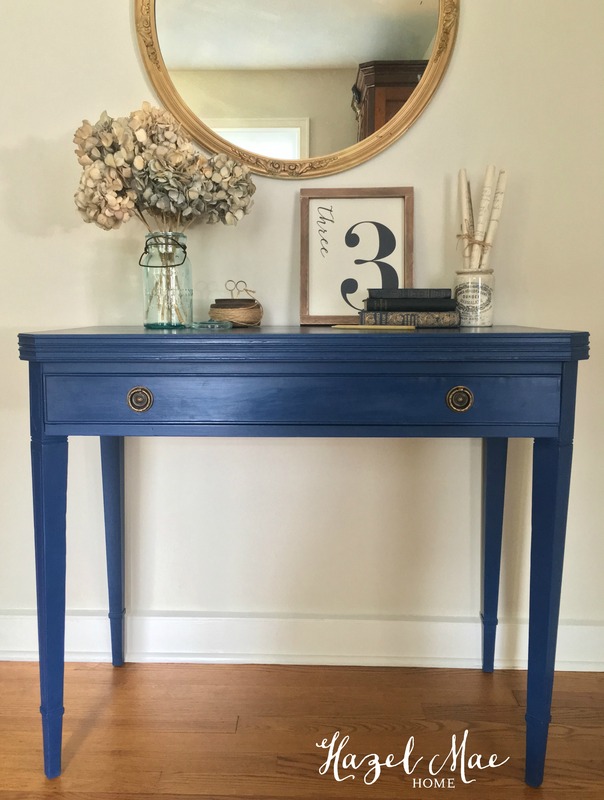 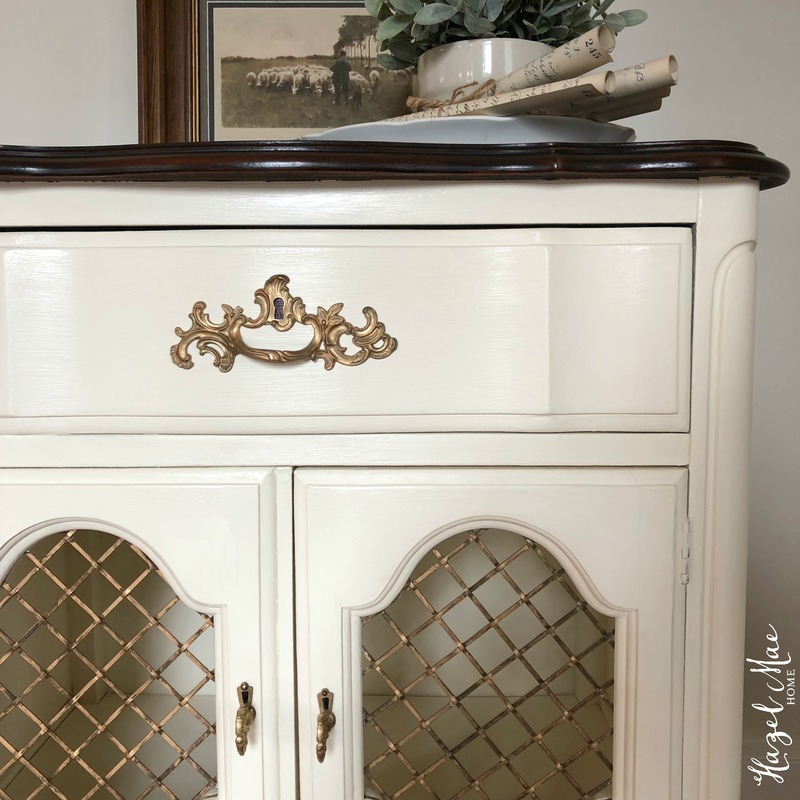 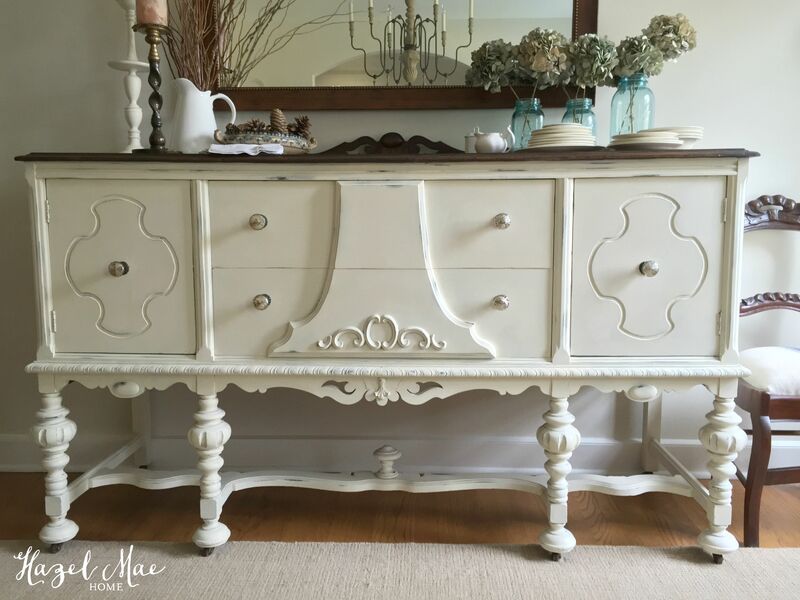 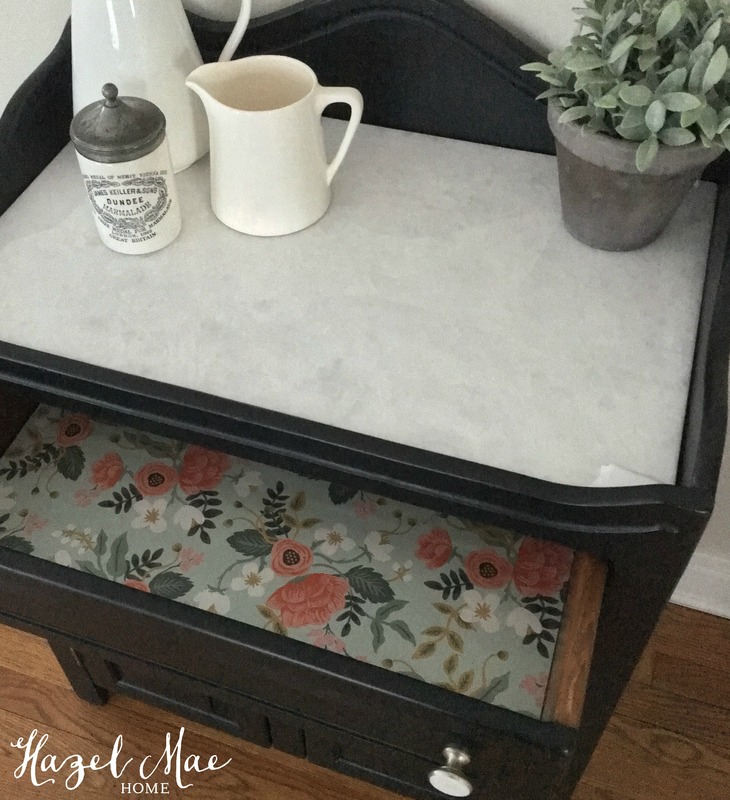 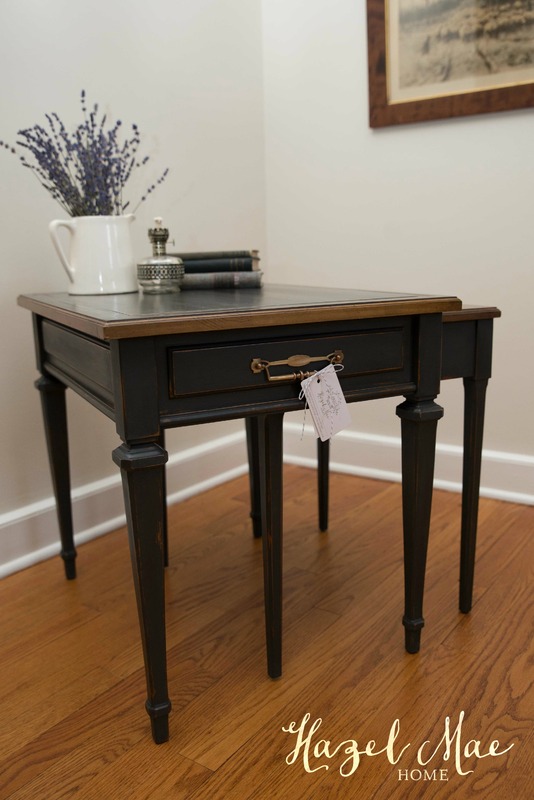 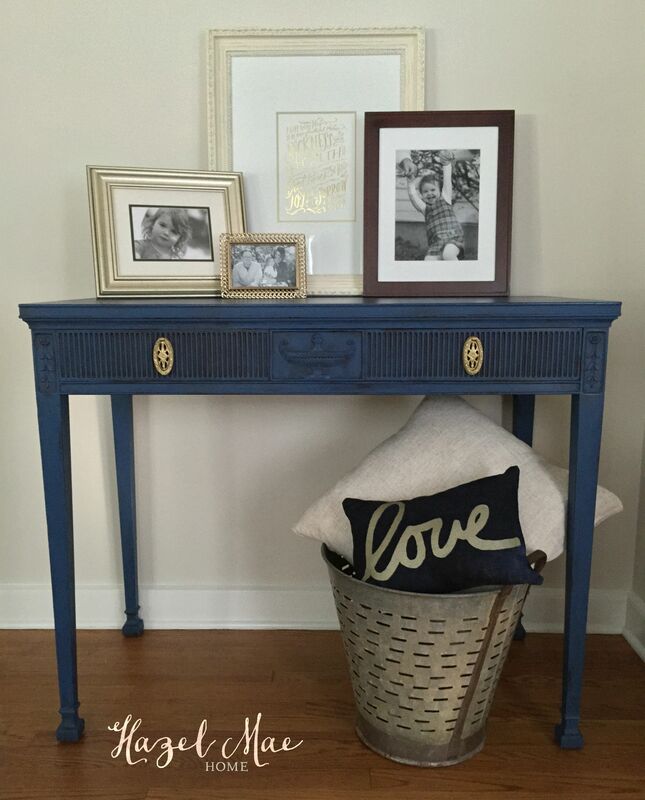 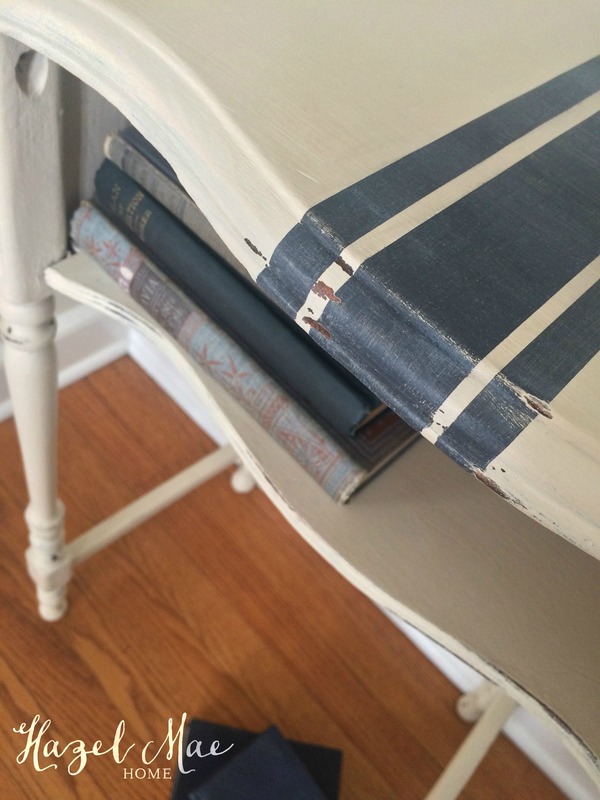 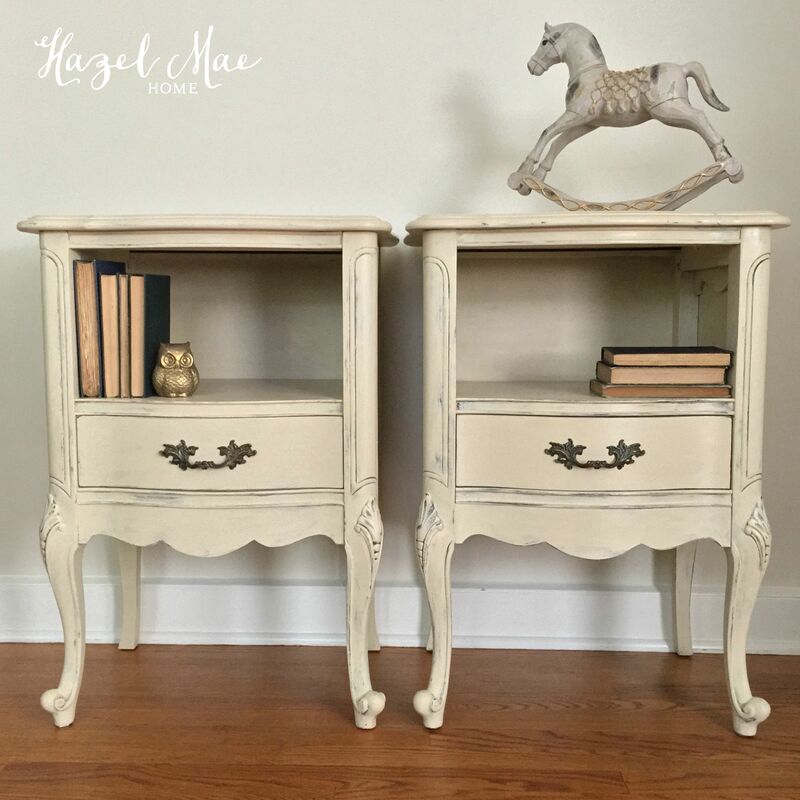 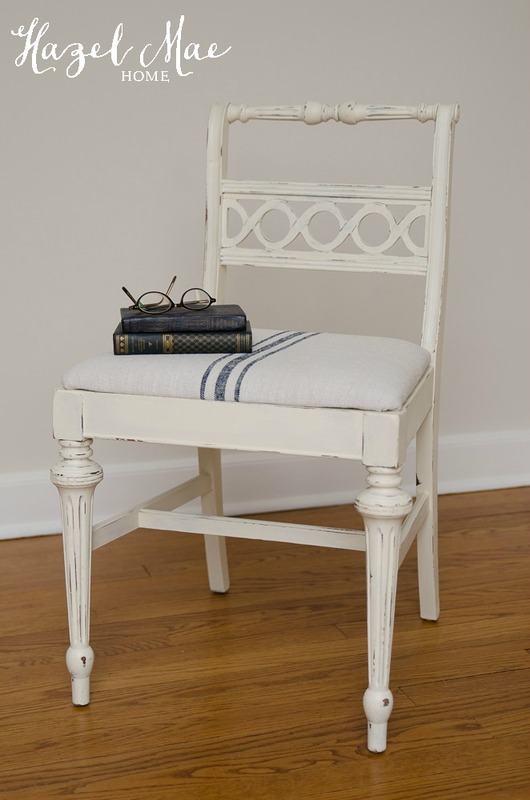 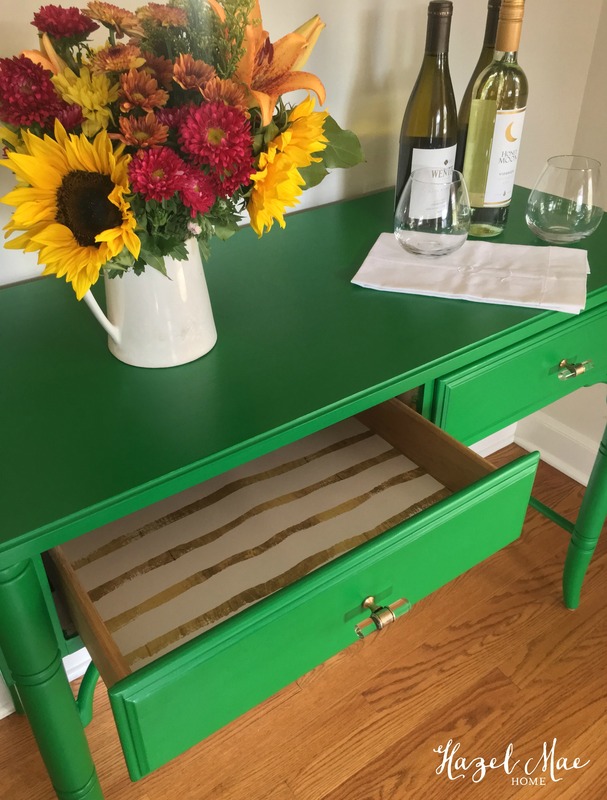 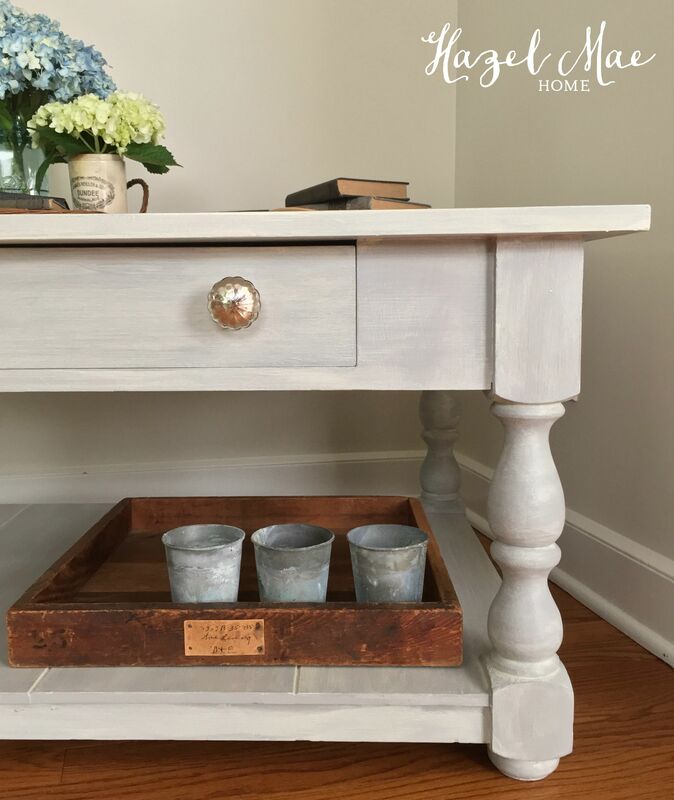 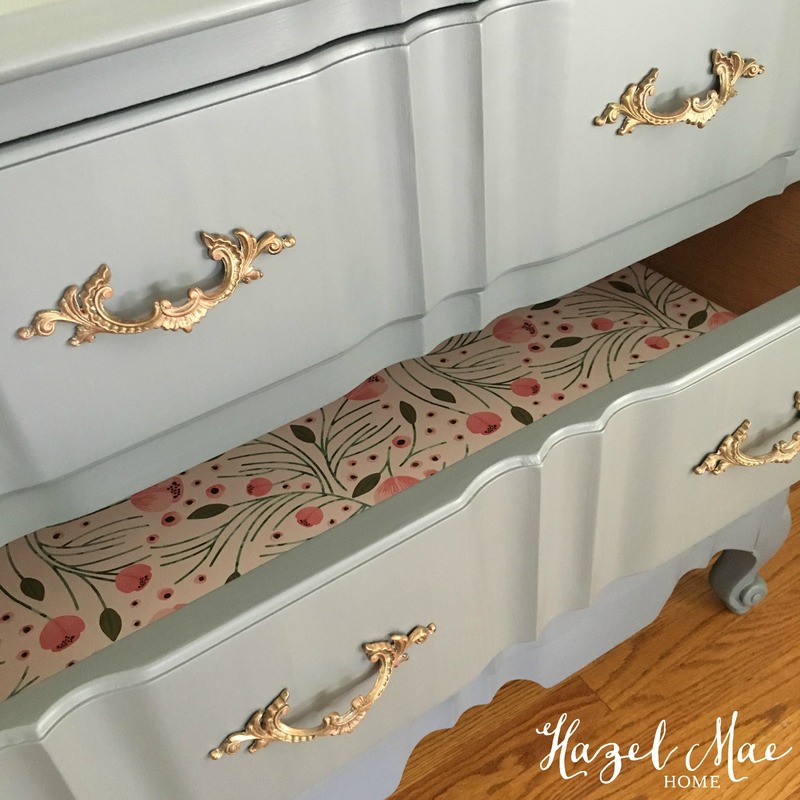 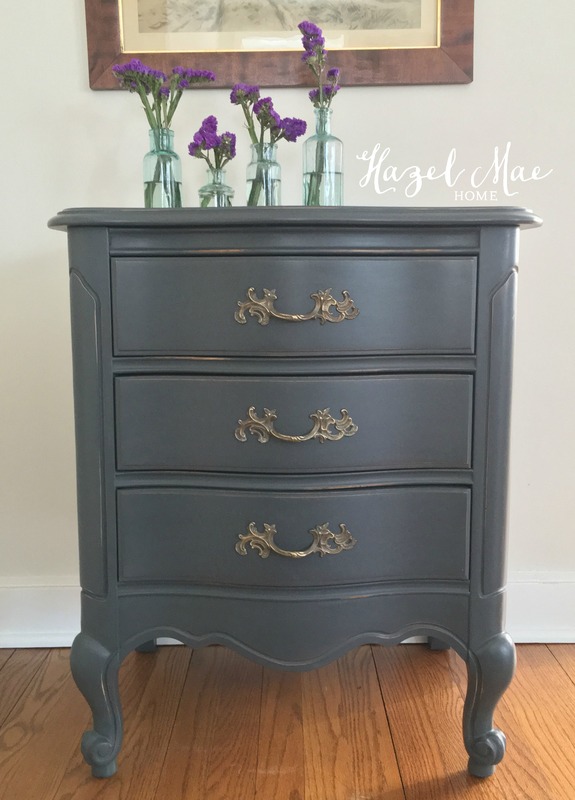 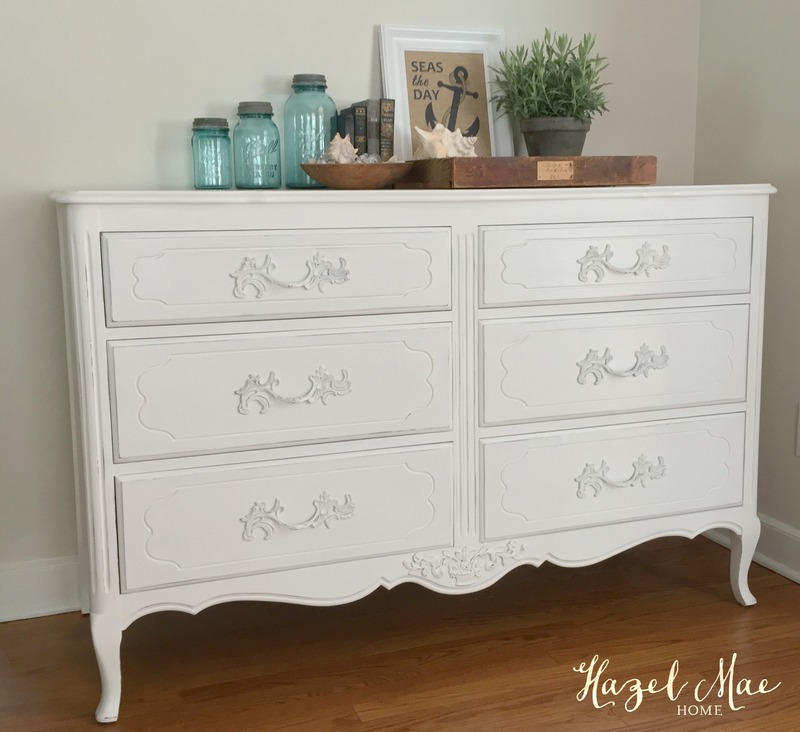 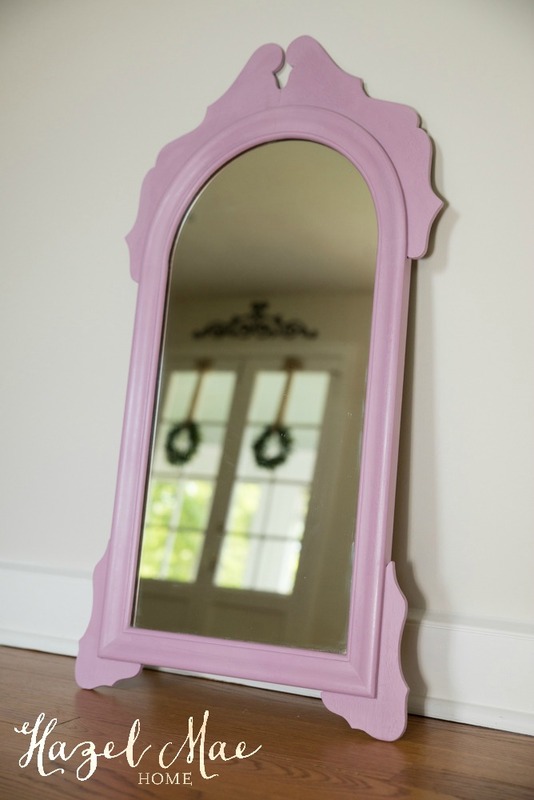 All it needed was a little TLC, some General Finishes Coastal Blue Milk Paint and a little strategic distressing to highlight the carved details. 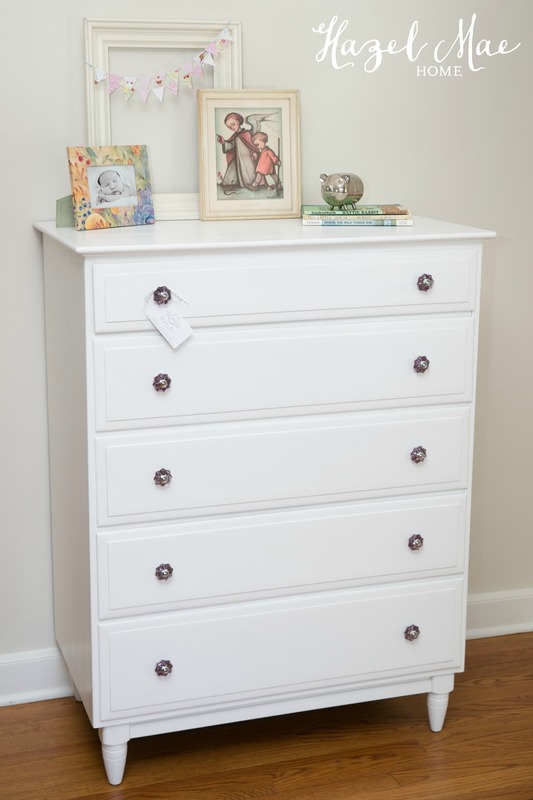 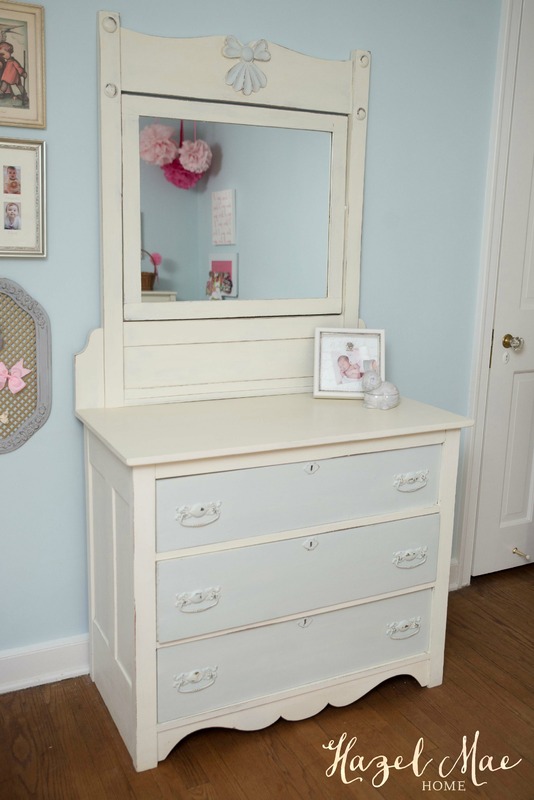 Now it can join the other dresser in Sara’s redesigned master bedroom. 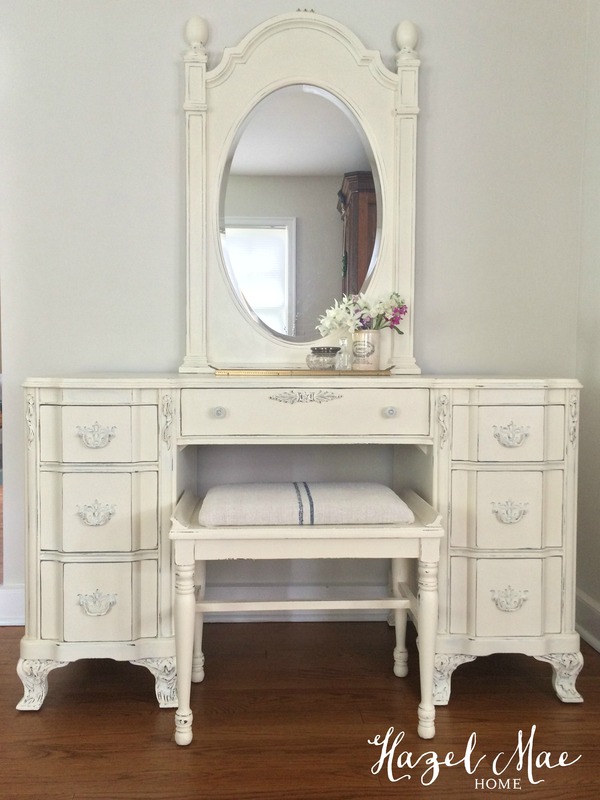 We just need to find her some nightstands to finish off the room!